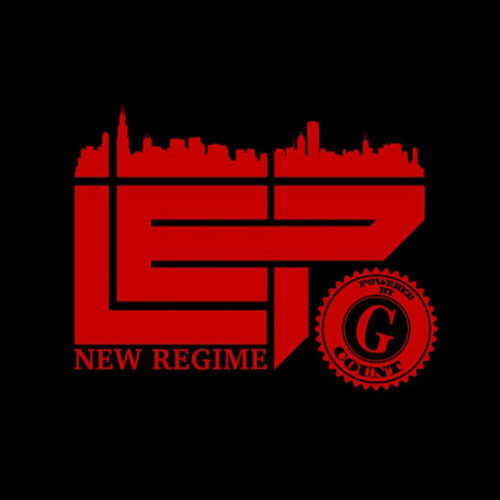 Chicago’s own G Count been releasing some bangers over the last few months and he’s back with a new project entitled “LEP New Regime Powered by G Count”. The project contains 10 tracks in total with features from Bo Deal, D.P. Da Phranchise, Broadway and Black Ralphy, including radio versions of all the recent singles he’s released up until now. Stream it on Spotify below and is also available on all other streaming sites now! Follow on Twitter at: @The_G_Count! HearonTrackz - "Seven 7: Godz"
YFN Kay - "Go Brazy 2"